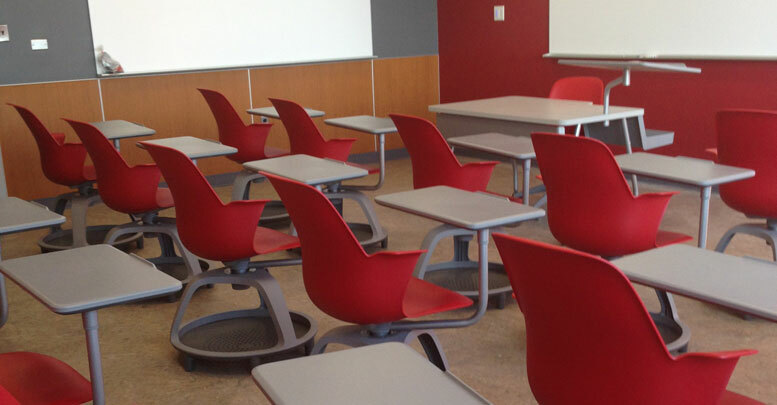 AFD provides students and instructors with furniture for education and the design solutions they need to succeed. 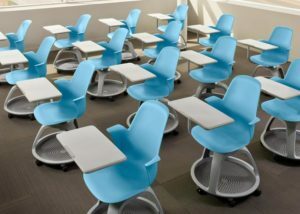 Floor plans with our integrated furniture for schools create educational areas to facilitate connection and learning for students. 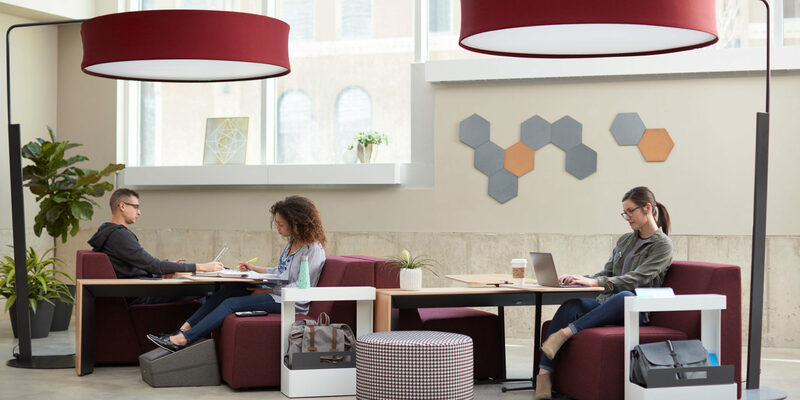 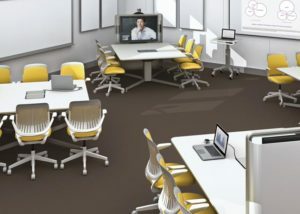 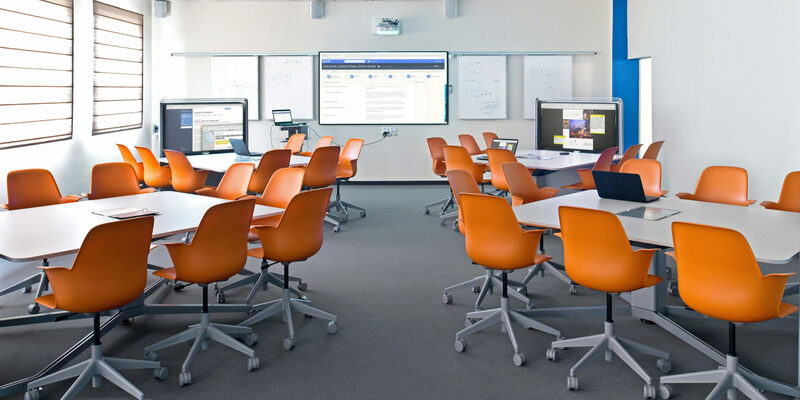 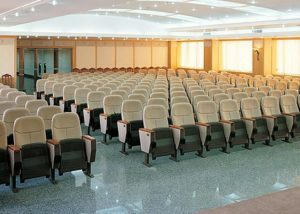 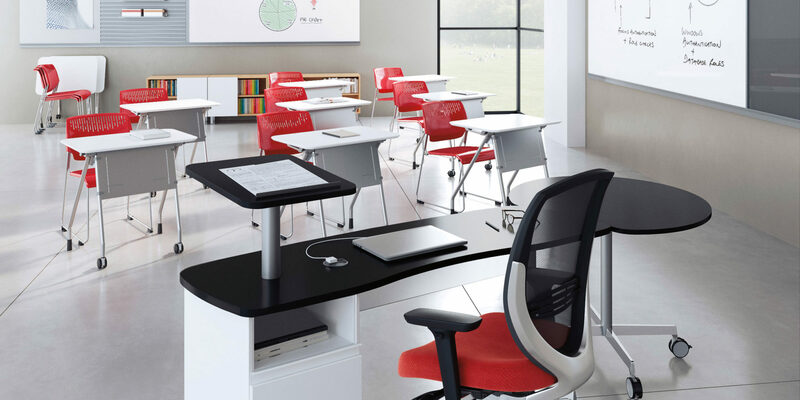 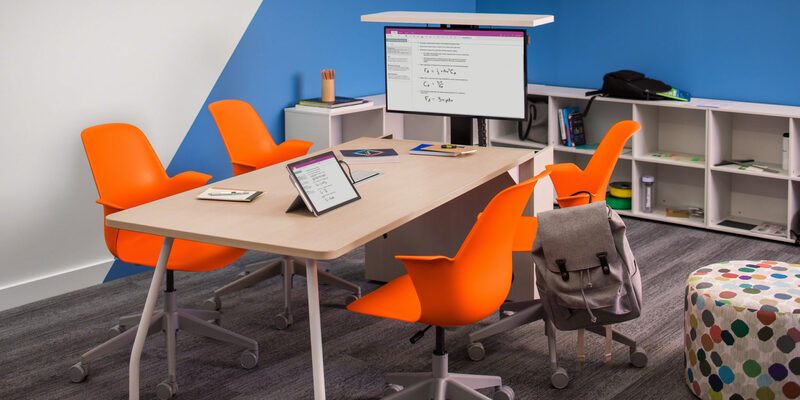 Specialized layouts with furniture for colleges and universities help educators and institutions achieve better results.Furniture for education must align with the latest interactive technologies. 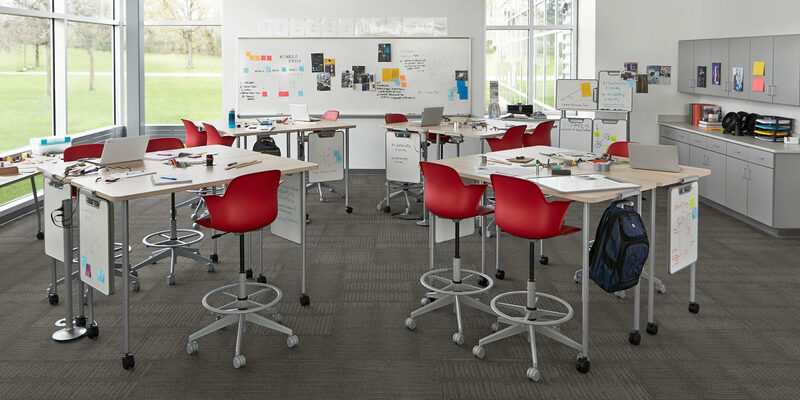 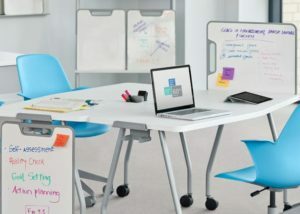 Schools need to think differently about furniture for classrooms to engage students by leveraging technology with flexible solutions. 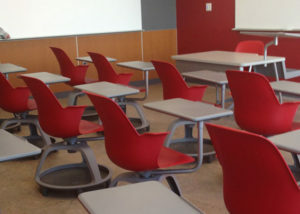 AFD advances furniture for education to meet various needs with furniture for classrooms, schools, colleges and universities all across campus. 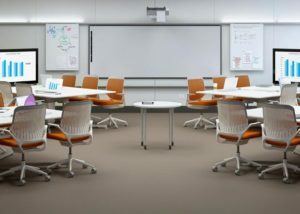 Installing well-planned furniture for education provides cohesiveness in furniture for classrooms across campus and helps transform fixed space into an adaptable educational environment to better connect instructors with students. 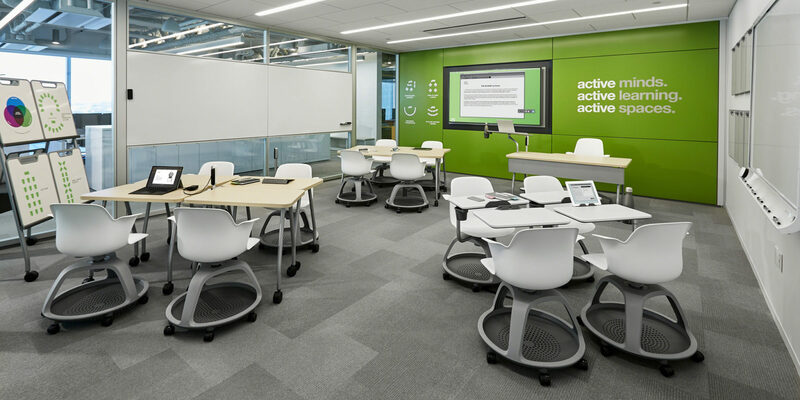 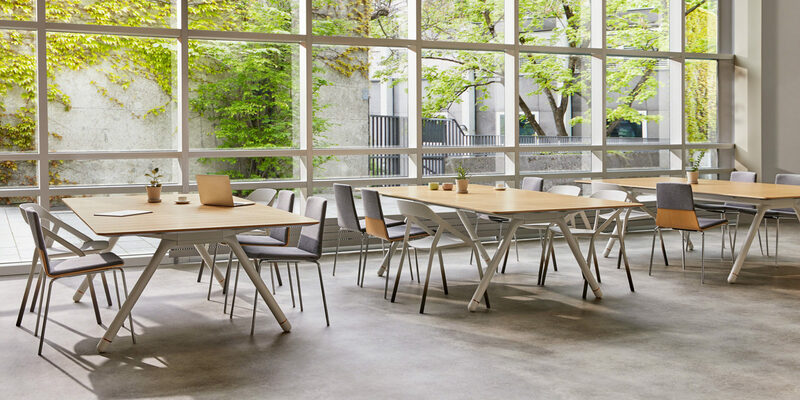 AFD furniture for education accommodates individual study and collaborative endeavors to unify your educational environment with the latest technological concepts and cost-effective strategies.